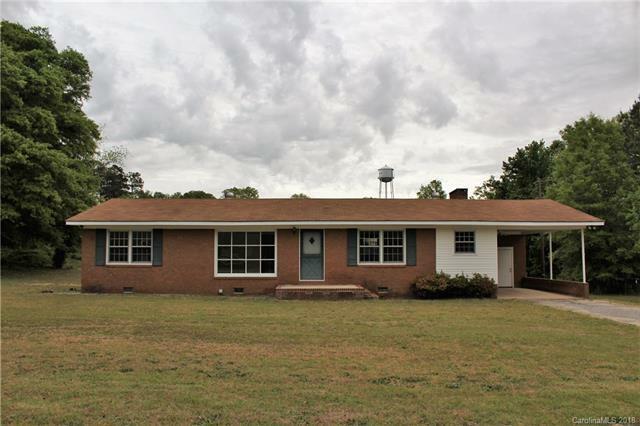 3 bedroom 2 bath brick home with large lot and storage building/workshop. Home has just recently been painted. Home has a great floor plan with a living room and a den. Large window in the living room lights up the room! Brick fireplace in the den! Big yard to enjoy the outdoors. Back yard is graded for an above ground pool if desired. Sold by Ace Realty Co, Inc..